Sid Levin presenting at the Boston Avid Users Group. I've mentioned it in the past - Professional Video User Group Membership can provide an excellent resource for gaining new knowledge. 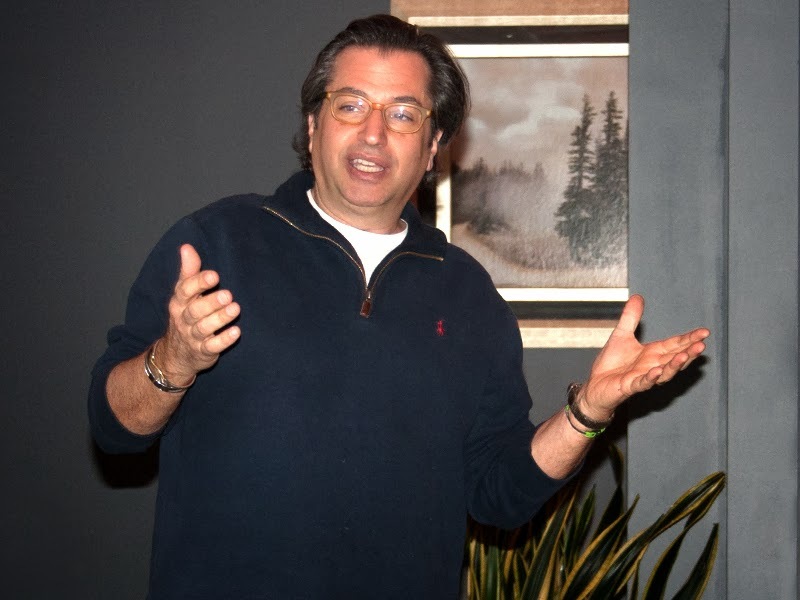 Last Wednesday's meeting of the Boston Avid Users Group (BAVUG) was no exception. The January meeting of the BAVUG featured Sid Levin (www.firstframe.com) discussing the Blackmagic Cinema Camera and the Blackmagic Pocket Cinema Camera. After Sid, Michael Phillips (24p.com) went on to discuss the round trip workflow from Avid Media Composer to DaVinci Resolve. So much information was delivered during the meeting, that I've decided to split the coverage into two blogs. This week we'll start with Sid Levin's portion of the meeting - capturing your digital footage in a file-based medium. 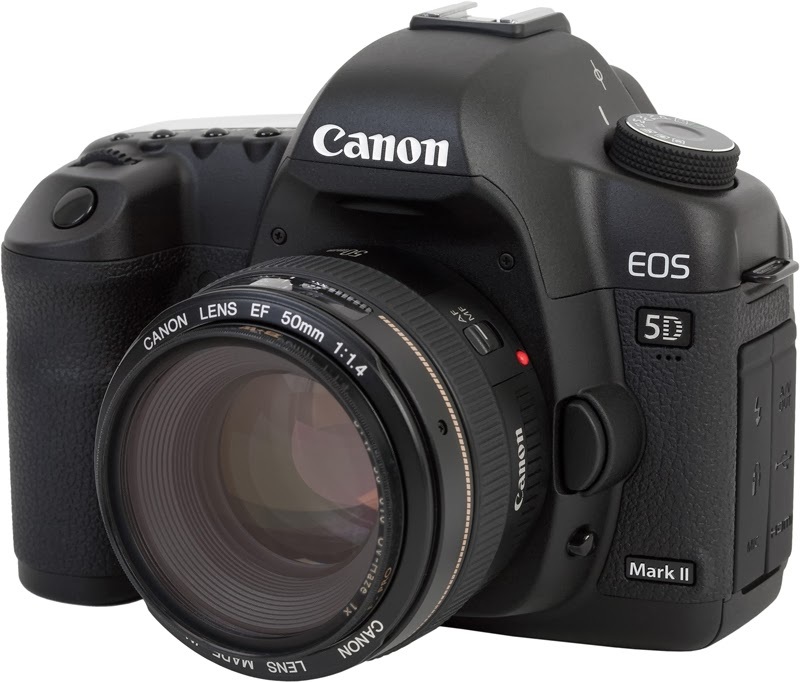 Sid discussed the evolution file-based digital acquisition, from his first pro-video DSLR (Canon 5D Mark II) to the Blackmagic Cinema Cameras. He spoke about going from the days of videotape, where the camera set the white balance and exposure automatically, and now having to understand more of the concepts from film. Concepts from film cameras such as setting ASA/ISO film speed, controlling depth of field, and the ability to use a wider variety of lenses. Video cameras are now more involved and require the shooter to adjust more settings manually for that perfect image. As Sid said, the key to survival in the video industry is being able to adapt, and not shy away from new challenges This is similar to what we discussed in "Is Being Just a Video Editor Enough?". Sid loves a new challenge and was quick to be an early adopter of DSLRs in video production. The Blackmagic Cinema cameras are basically just a lens attached to a sensor, and because not all lenses talk electronically to the Blackmagic cameras, even the exposure has to be adjusted manually. The Blackmagic Pocket Cinema Camera is now Sid's favorite camera, because it does everything he needs. 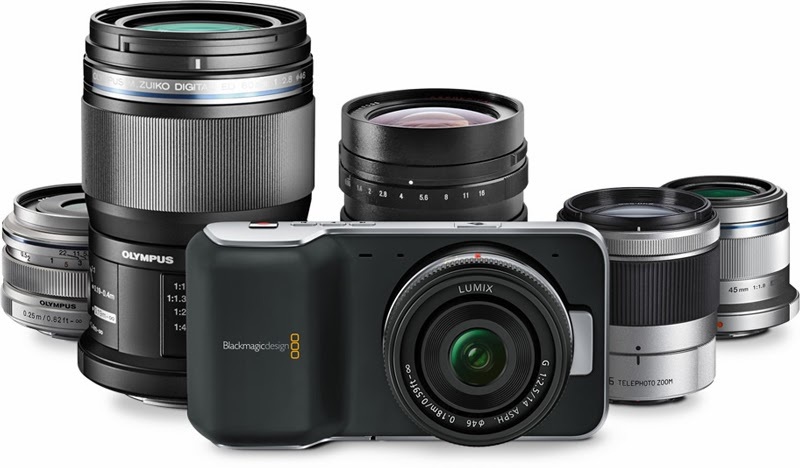 The disadvantage is that neither the of the Blackmagic Cameras have a full-frame sensor. In another words, the camera records a cropped version of what the lens sees. The crop factor of the Blackmagic Cinema Camera is 2.39x and for the Blackmagic Pocket Cinema Camera, it's 2.88x. That means, a 50mm lens on the Blackmagic Cinema Camera is like having a 115mm lens and on the Blackmagic Pocket Cinema Camera it's almost like a 150mm lens. There are adaptors that reduce the crop factor as well as increase the speed of the lens, but they can get expensive (Metabones Lens Adapter). When Sid shoots with these cameras, he tends to shoot in the Film (Flat or Log) mode so that he retains full control of the image while editing on an Avid Media Composer. Next week we'll feature Michael Phillips' presentation of the DaVinci Resolve Round-trip Avid Workflow.